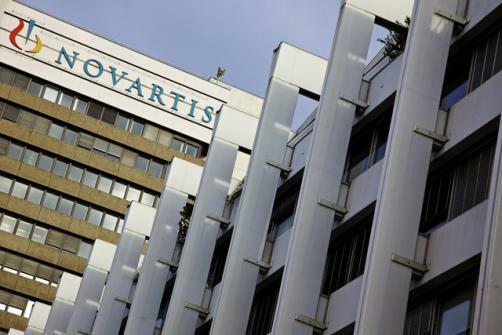 New data has been revealed in support of Novartis’ Cosentyx (secukinumab) in the treatment of moderate-to-severe plaque psoriasis, demonstrating the drug delivered greater quality of life improvements compared to Janssen’s Stelara (ustekinumab) after 16 weeks of treatment. The data showed that 68.4% of patients receiving Cosentyx experienced no impact of skin disease on their quality of life after 16 weeks of treatment, compared to 55.9% of those receiving Stelara. Furthermore, the proportion of participants achieving a response of 0 or 1 on the Dermatology Life Quality Index (DLQI) was 64% and 68.4% at week 12 and 16 respectively in the Cosentyx group, compared to 51.7% and 55.9% in the Stelara group. The findings support data unveiled in 2018, which showed Cosentyx as more effective than Stelara in delivering “clear and almost clear skin” after 12 and 16 weeks of treatment. "We are proud to present strong improvement in quality of life data, reinforcing our confidence in Cosentyx as a complete treatment for psoriasis patients," said Sam Khalil, Worldwide Head of Medical Affairs Immunology, Hepatology and Dermatology. "Over two-thirds of psoriasis patients experience persistent manifestations beyond skin plaques including nail, scalp, palmoplantar psoriasis as well as joints involvement. Our goal is to provide a treatment that targets all these manifestations and improves the quality of life of patients suffering from psoriatic diseases, with a proven long-term safety and efficacy."